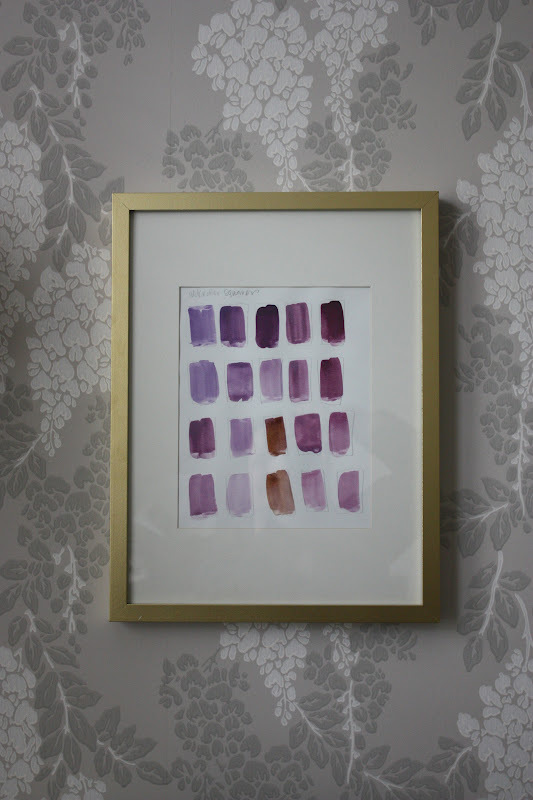 My dear friend Sarah has turned her love of art into an online store called Gallery Wall. Have you seen it? Pure gorgeousness in every single piece. I cannot believe they are only $10 each!!! I purchased two favorites from her and am so in love with them. After searching at least 7 stores for the perfect gold frame, I took her suggestion of spray painting simple Ikea frames in gold. I have never spray painted anything before and could not believe how easy it was! She adds new pieces to her store often, so be sure to take a look a buy one, or many, for your own right here! Once again, bad lighting in my house this morning as well as a not so great photographer behind the lens. You can see my glare in the last one, embarrassing. I really need to check myself into a good photography class!